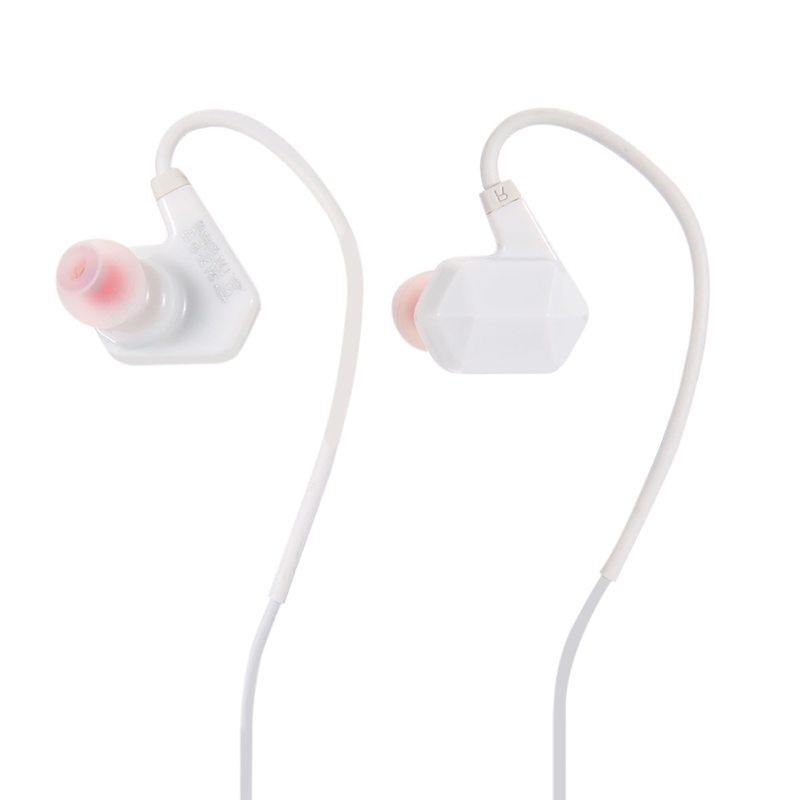 - 2mm vibrating diaphragm to assure acoustic quality is true. 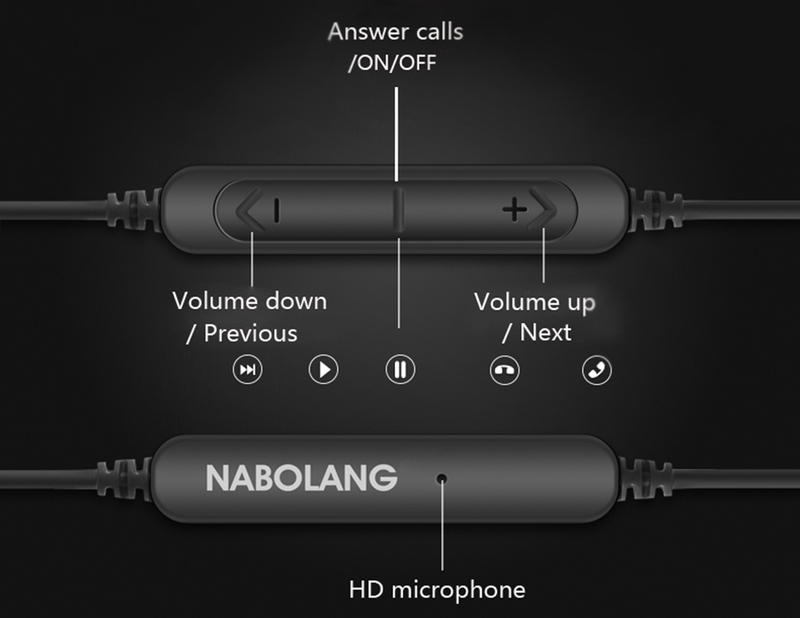 - Bluetooth V4.1, barrier-free linear transmission about 10m. 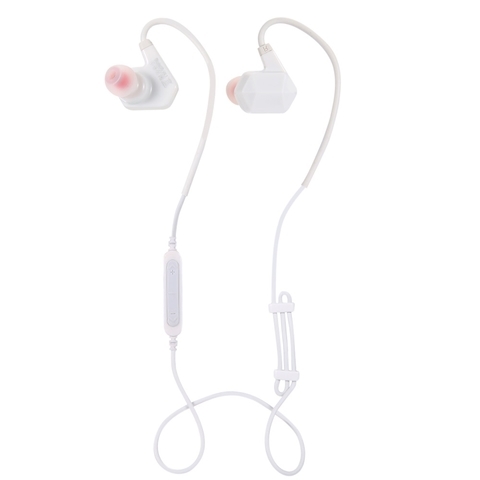 - Elastic ear hook for sports, sweat resistance and not easy shed off. 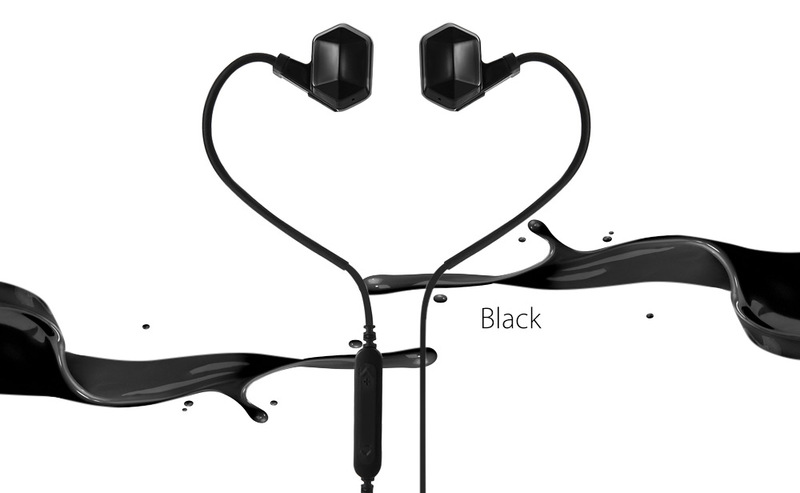 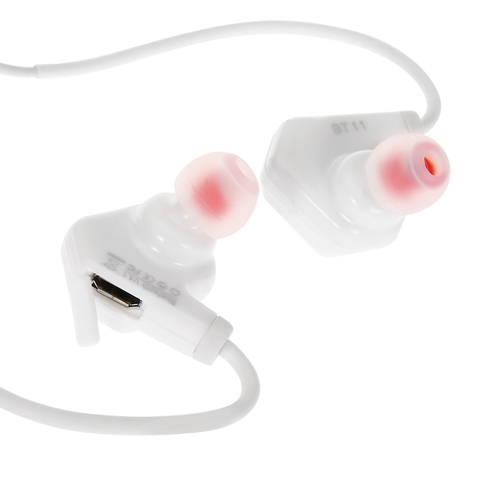 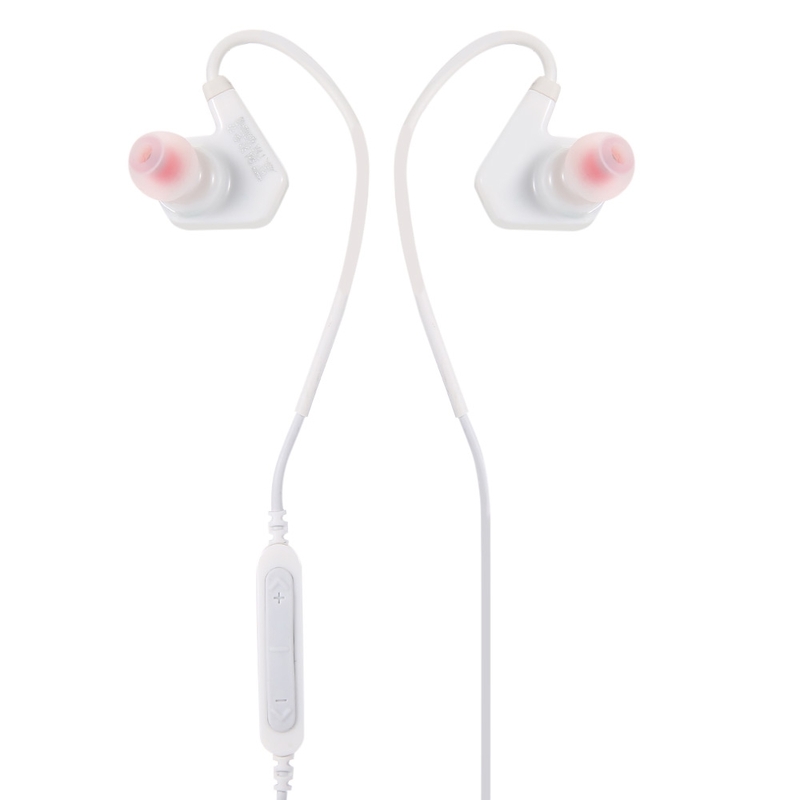 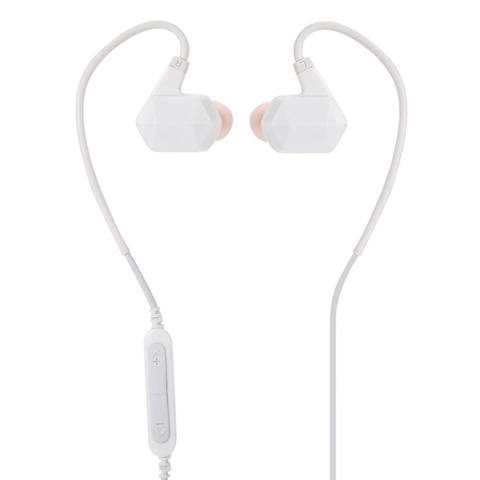 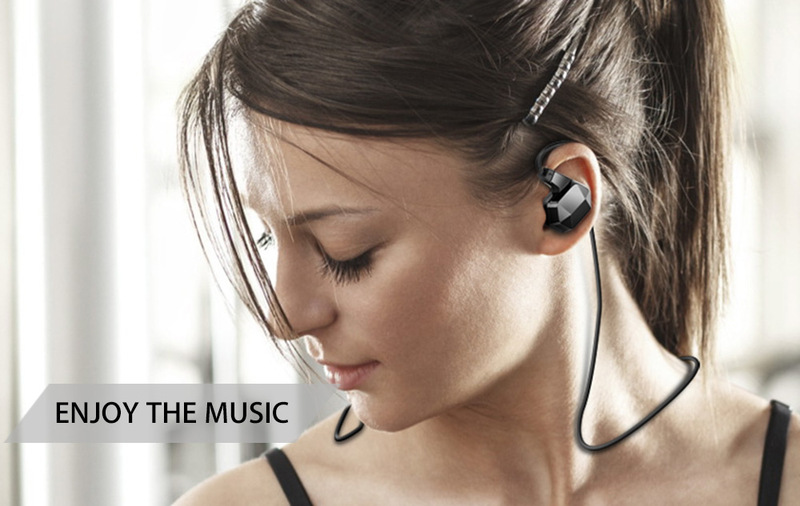 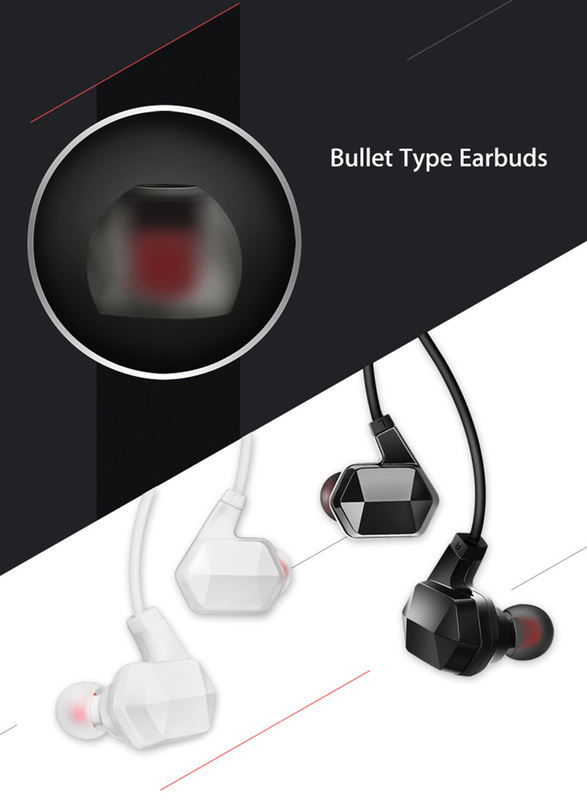 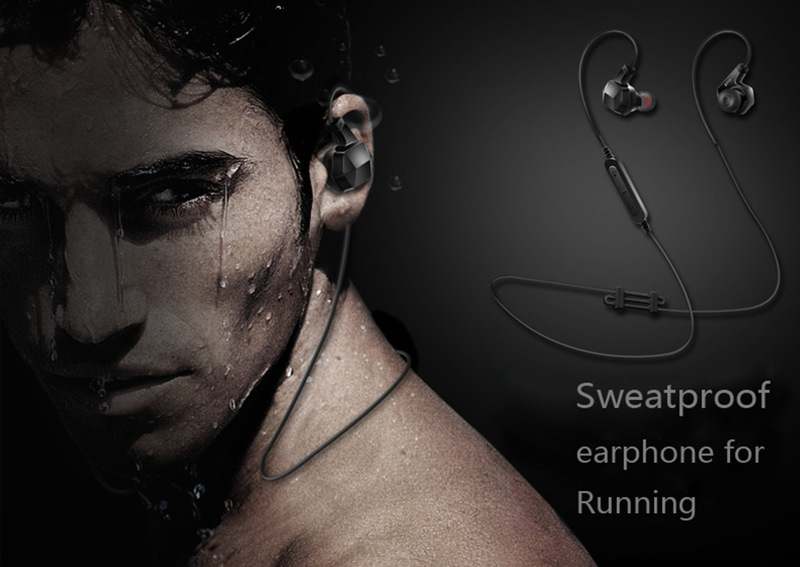 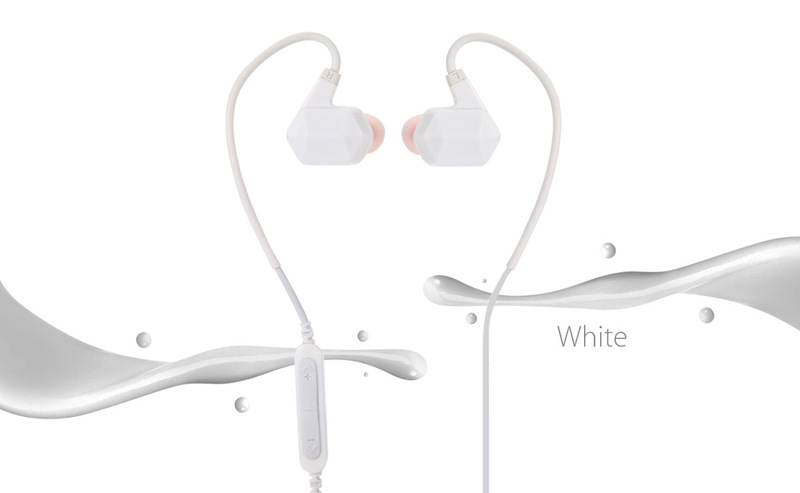 - Built-in mic, hands free to talk, with sweat resistance design. 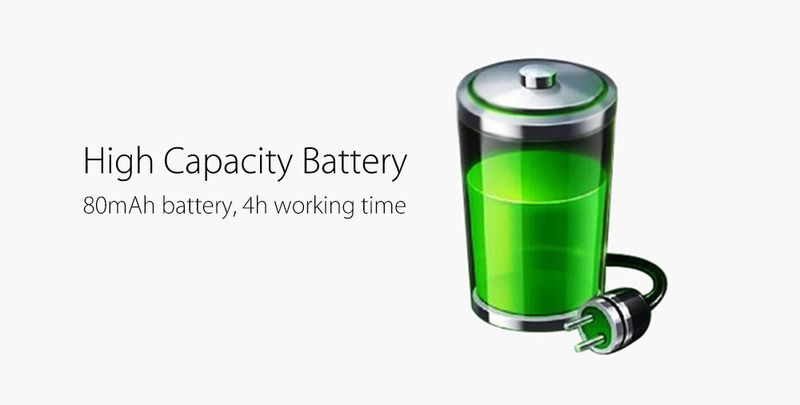 - Built-in 80mAh Li-ion battery, 4 hours working time. - Only 14g, lightweight and comfortable to wear.